Remote, wild, tranquil – these are just three words you could use to describe Australia’s beautiful and ever-changing coastline. 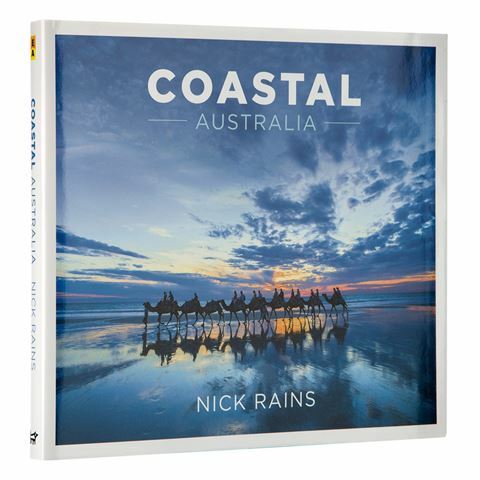 Photographer Nick Rains captures the unrivalled beauty of Australia’s coastline in his book, Coastal Australia, which takes readers on a journey of the land Down Under down by the shoreline. From the rising silhouettes of the Twelve Apostles in Port Campbell to the vibrant colours of the setting sun from Shell Beach, these majestic photographs will delight and inspire. 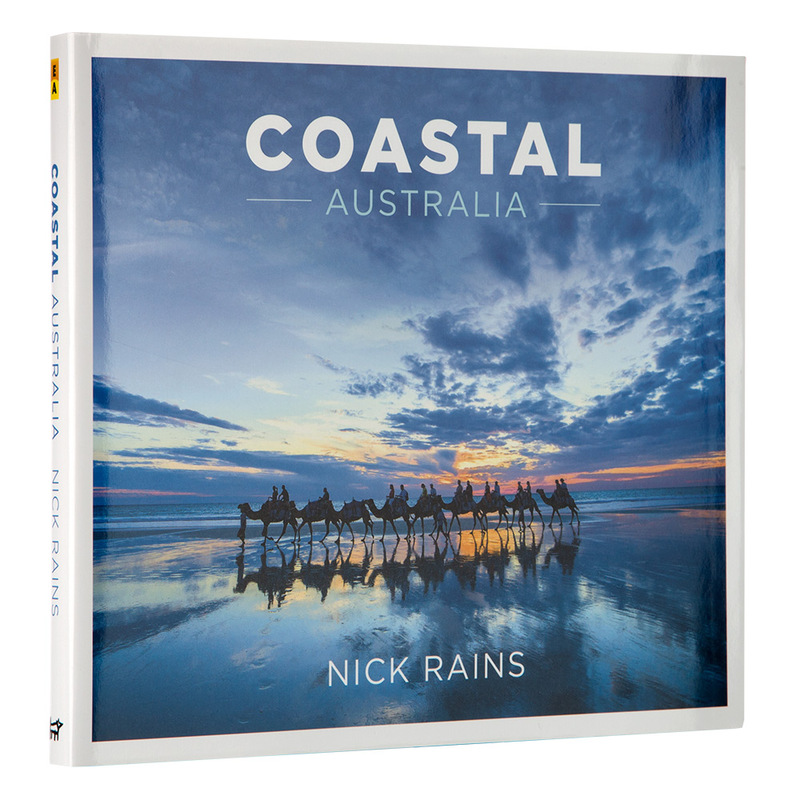 You’ll fall in love with the crashing waves and glistening golden sands of Australia’s coast as seen through the lens of one of the country’s best photographers, so much so that you’ll find your heart yearning to be by the water. Beautiful, full-colour photography by Nick Rains throughout. Visual guide to Australia’s coastline.